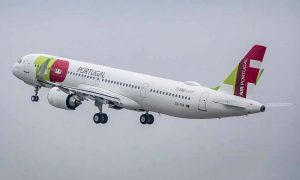 TAP and Ethiopian Airlines have started code-share services between Portugal and Ethiopia as of November 24, 2015. 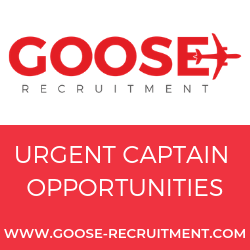 The code-share agreement includes services operated and marketed by both carriers via connecting flights to African and European destinations. 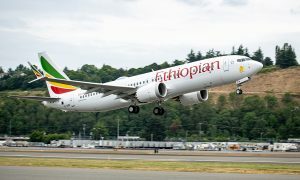 With this agreement, the two airlines will combine the strength of their respective networks in Europe and in Africa to offer customers convenient and seamless connectivity options when traveling between Portugal and Ethiopia as well as access to Ethiopian and TAP’s operated flights with diverse and improved service options. As Star Alliance carriers, frequent flyer program members of the two airlines are already earning and redeeming miles on each other’s flights. “It is with great pleasure that TAP announces the new code-share partnership with fellow Star Alliance member Ethiopian Airlines. 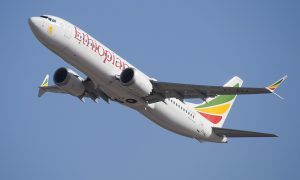 The addition of seamless services between Portugal and Ethiopia, via selected intermediary points, will certainly add convenience and benefits to the travelling public, who will now be able to access East Africa, via our new partner’s extensive local and regional network and optimized connections between both carriers.In code-share with Ethiopian Airlines, TAP is thrilled to be able to offer customers its 15th African destination – Addis Ababa”, said Fernando Pinto, TAP CEO.